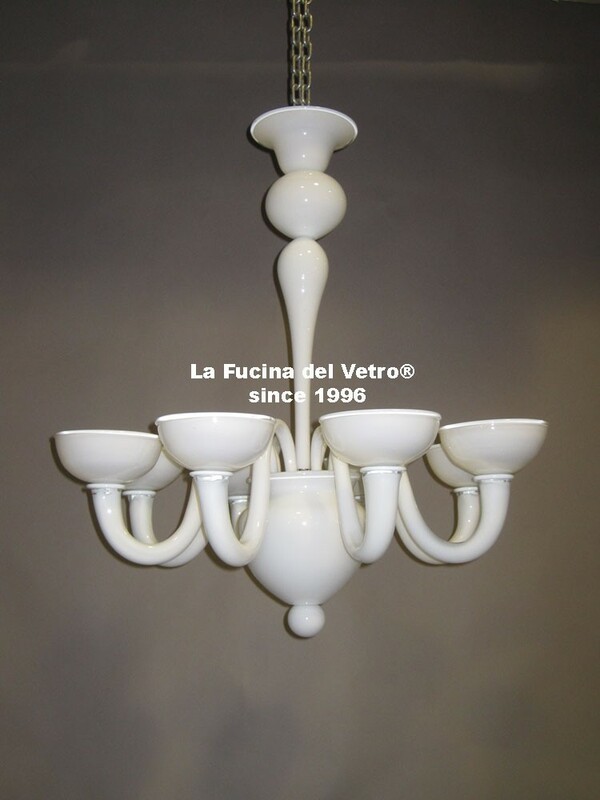 After twenty years of experience in the production and trade of chandeliers and lighting equipment in the island of Murano - Venice (ITALY), Marco Zardinoni entrepreneur's idea becomes reality, and finally, in 1996, founded the company La Fucina del Vetro srl. 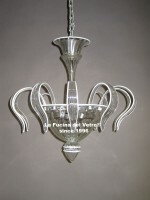 "La Fucina del Vetro srl" in a few years become a leading company in the production of chandeliers, wall sconces, ceiling lights, floor, table and bedside lamps, made entirely in Murano glass, according to the most ancient techniques of glassblowing. 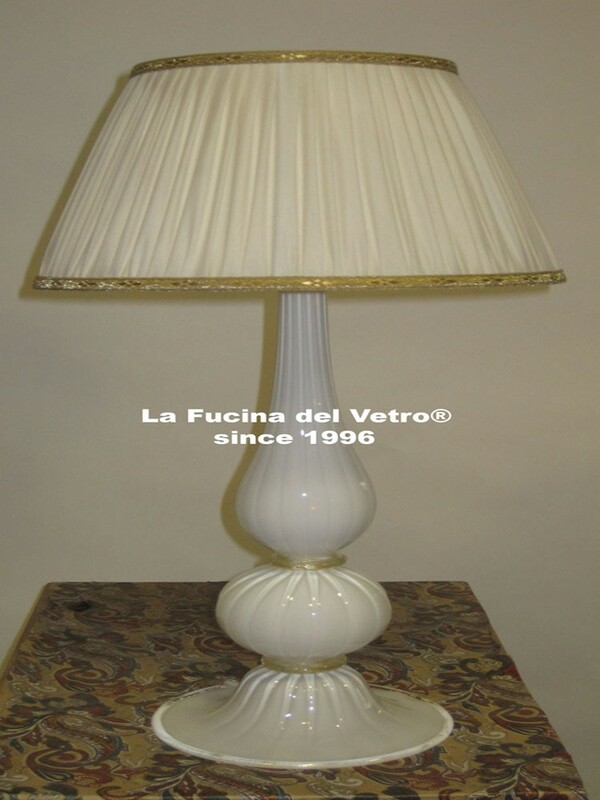 In 2001, after having consolidated its market position in Murano island, it is among the first to believe in the development of the web and to open an e-commerce website www.lafucinadelvetro.com still on-line and symbol of longevity in the network of the company. 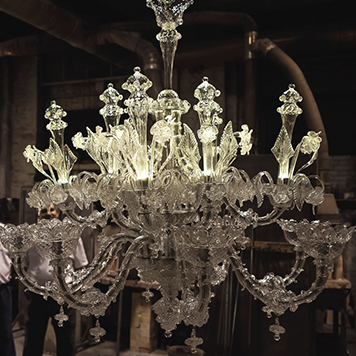 In the early 2000s, with the advent in the company of his son Enrico, and with the constant collaboration of the glassmasters Carlo and Luigi Vio, La Fucina del Vetro srl has been able to penetrate the market of the restoration of antique chandeliers and the market for the production of classic mirrors in venetian style, as well as to increase web presence with the opening of the new e-commerce website www.lafucinadelvetro.it and the entry in the main social networks. All this in 2010 earned its recognition by the Veneto Region as Company Dealership of the Trademark VetroArtistico® Murano, the only officially trademark approved for the protection and originality of Murano glass that only a few companies in the world can boast. With patience and goodwill, then, we were also able to test and apply new technologies as LED and halogen lamps to the classic style, and create new products in a modern style in order to give to our customers a wider and complete range of choice. Therefore, we make classic and modern chandeliers of all sizes , both large and small spaces ,with all the colours, from the classic transparent with 24kt gold leaf decoration to milky white, from filigree to red and black, from amber to smoked going green and blue, but more importantly, we can make chandeliers directly from your design with the colours and the patterns that best match with the décor of your homes, palaces, theaters and hotels.